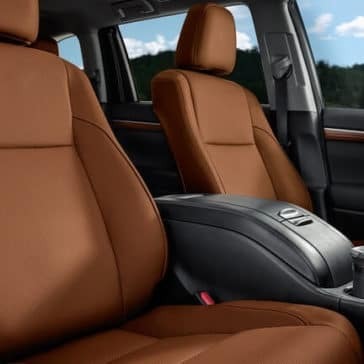 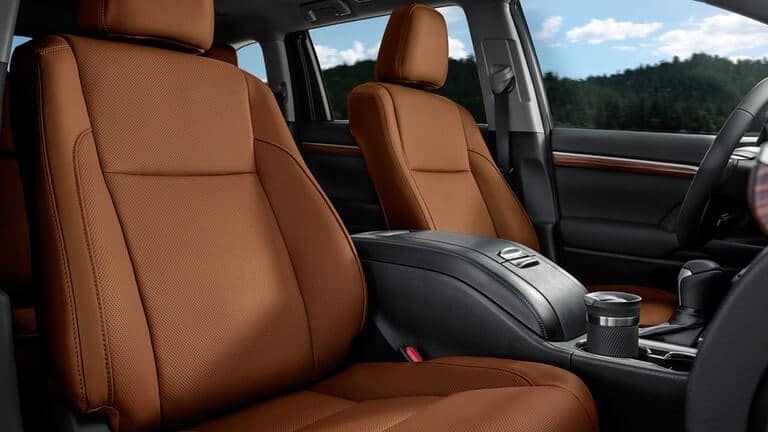 You’ll enjoy a comfortable and quiet ride from a cabin abundant with premium features and fittings, all while benefiting from the option to move around town or across the highway with surprising agility. 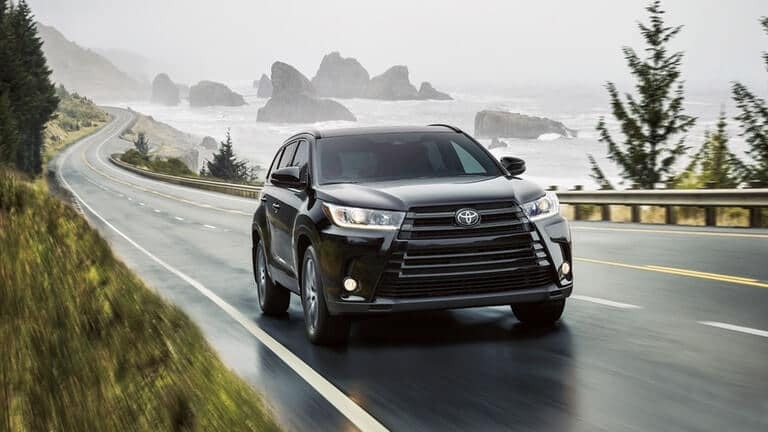 Let’s take a closer look at what makes the 2018 Toyota Highlander stand out. 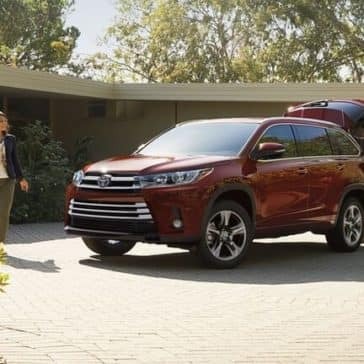 Edmunds.com richly celebrates 2018 Toyota Highlander performance: “An appealing combination of a powerful V6, proficient brakes and intuitive, precise steering, plus good handling and decent towing and off-road credentials”. 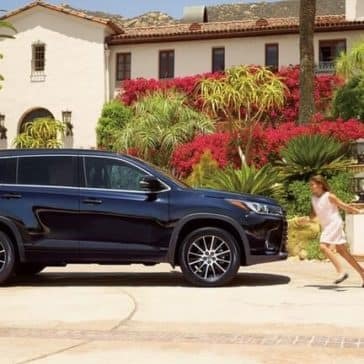 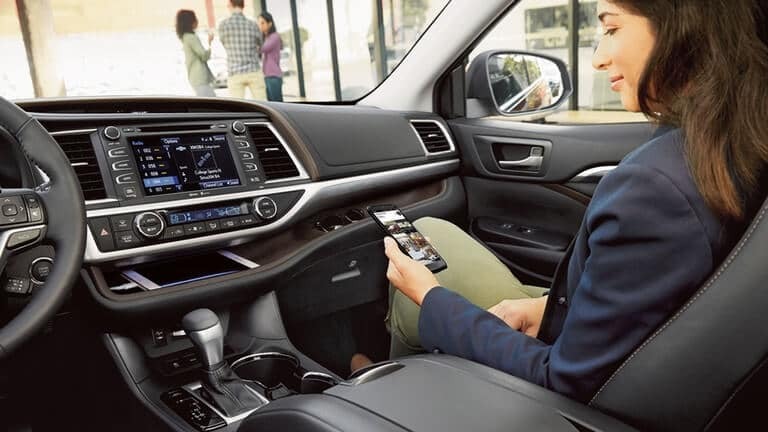 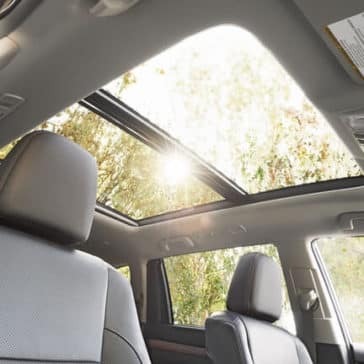 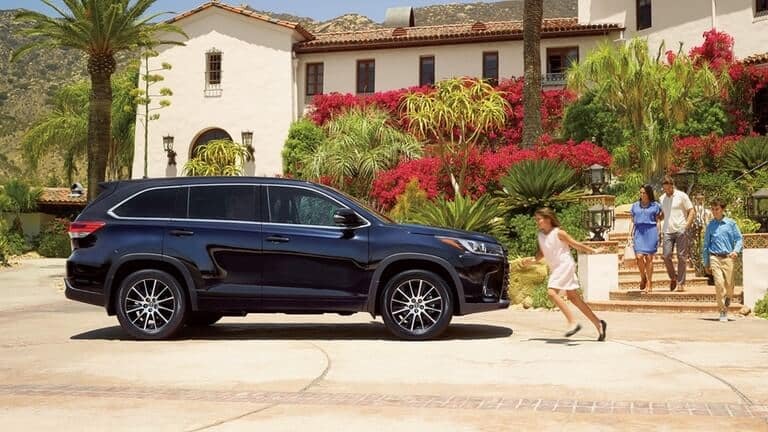 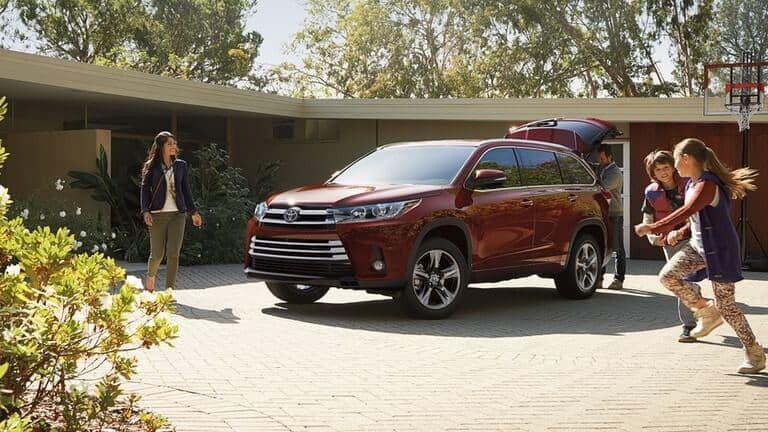 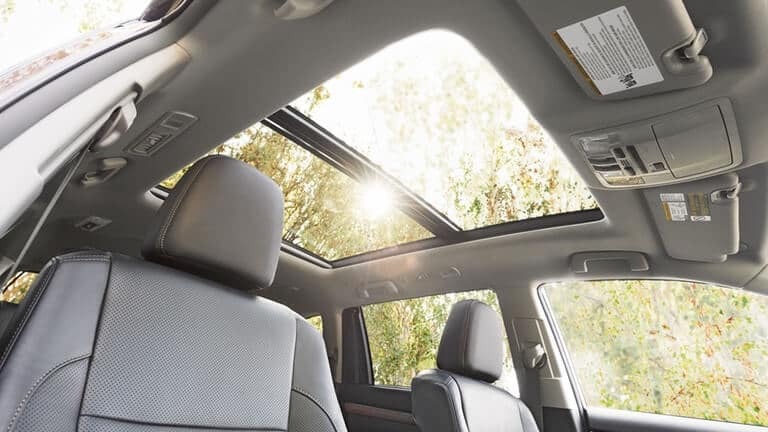 Covering hybrid and conventional powertrains, the 2018 Toyota Highlander delivers family-friendly space and high-end features across eight separate trim levels. 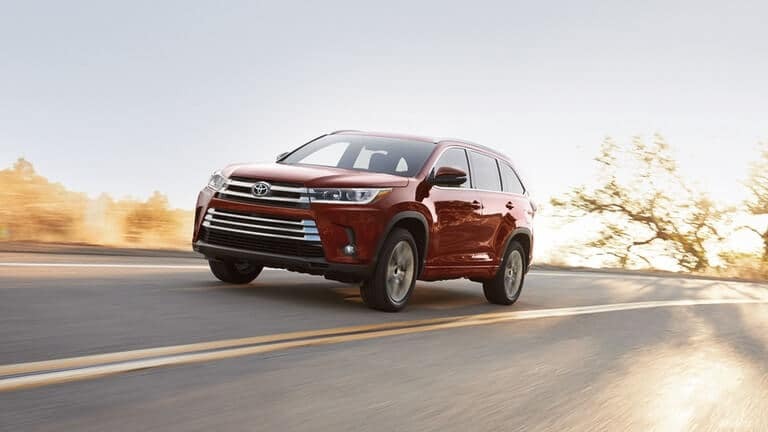 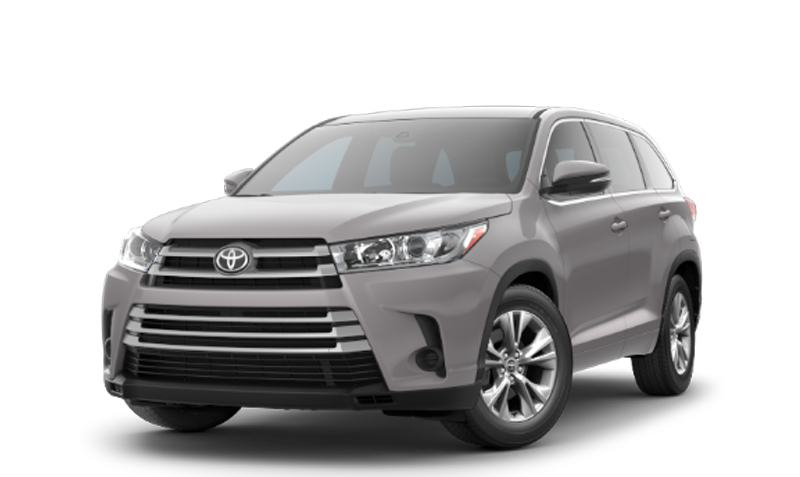 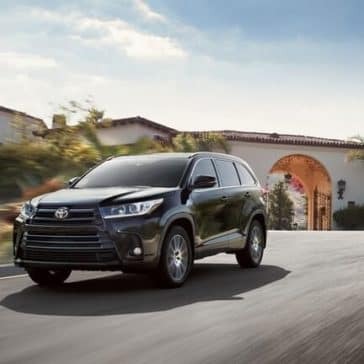 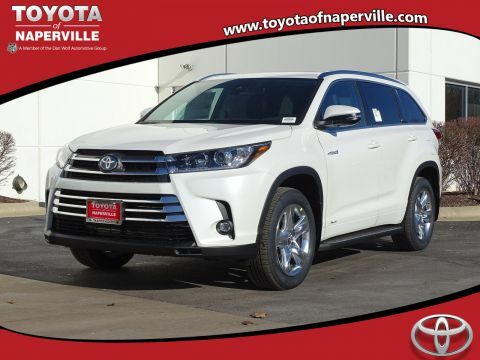 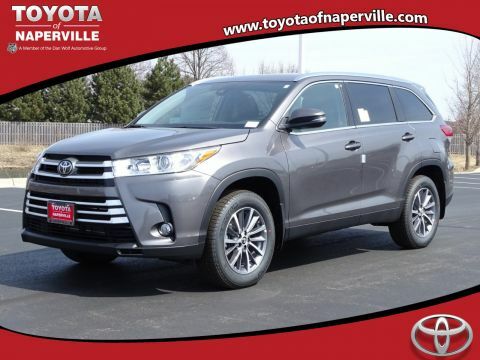 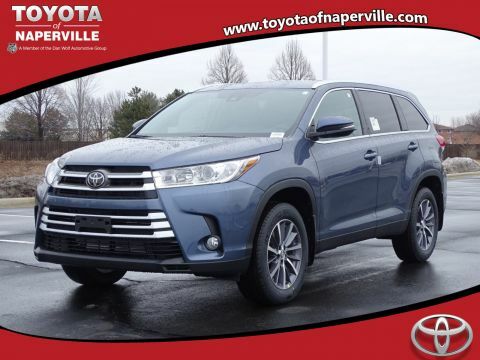 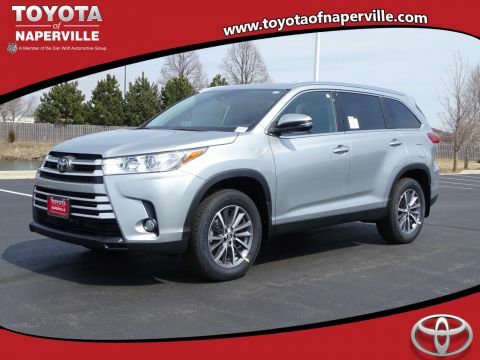 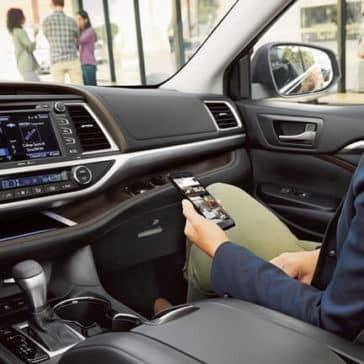 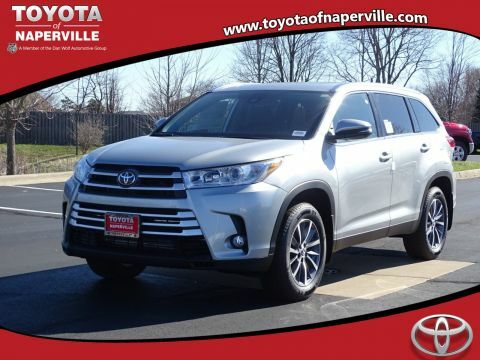 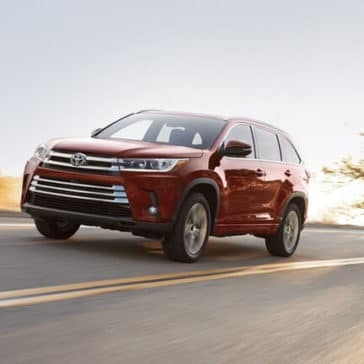 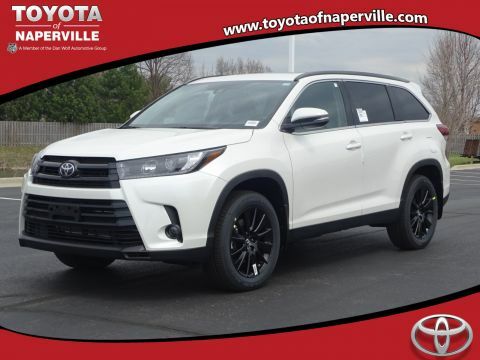 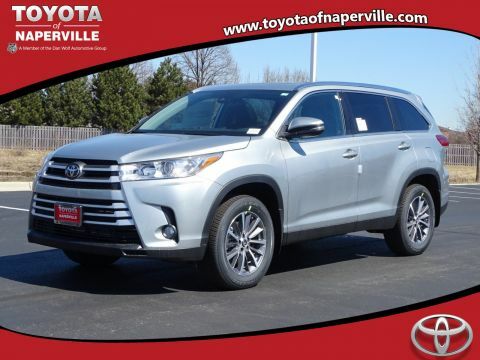 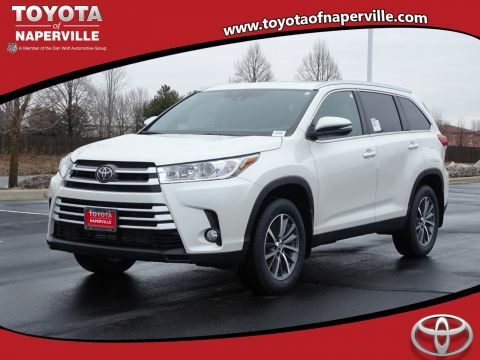 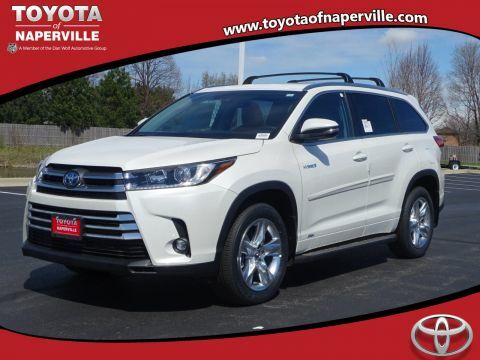 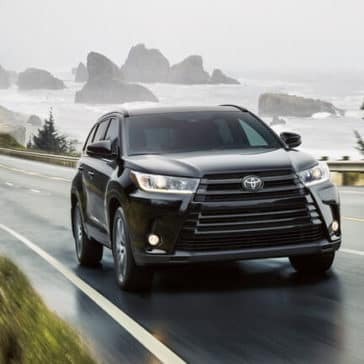 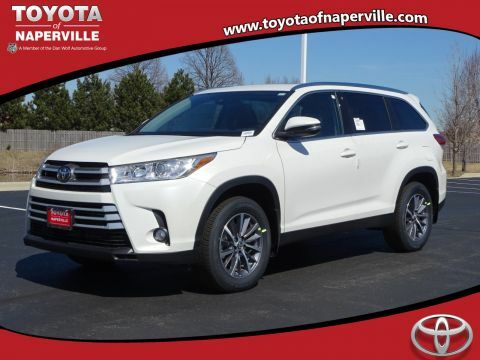 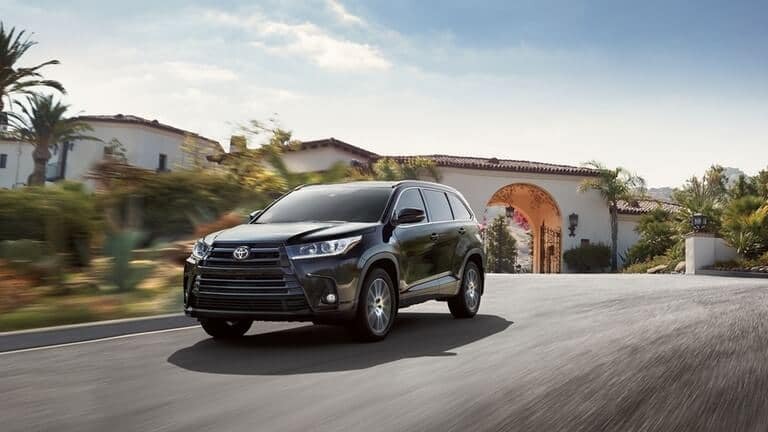 Aurora, Oak Brook, and Joliet drivers should check out 2018 Toyota Highlander reviews from publications like Edmunds.com and The Car Connection.